Hayes, W. K., Iii, R. A. E., Fry, S. K., Fortune, E. M., Wasilewski, J. A., Tuttle, D. M., … Carter, R. L. (2016). Conservation Of The Endangered Sandy Cay Rock Iguanas (Cyclura rileyi cristata): Invasive Species Control, Population Response, Pirates, Poaching, And Translocation. 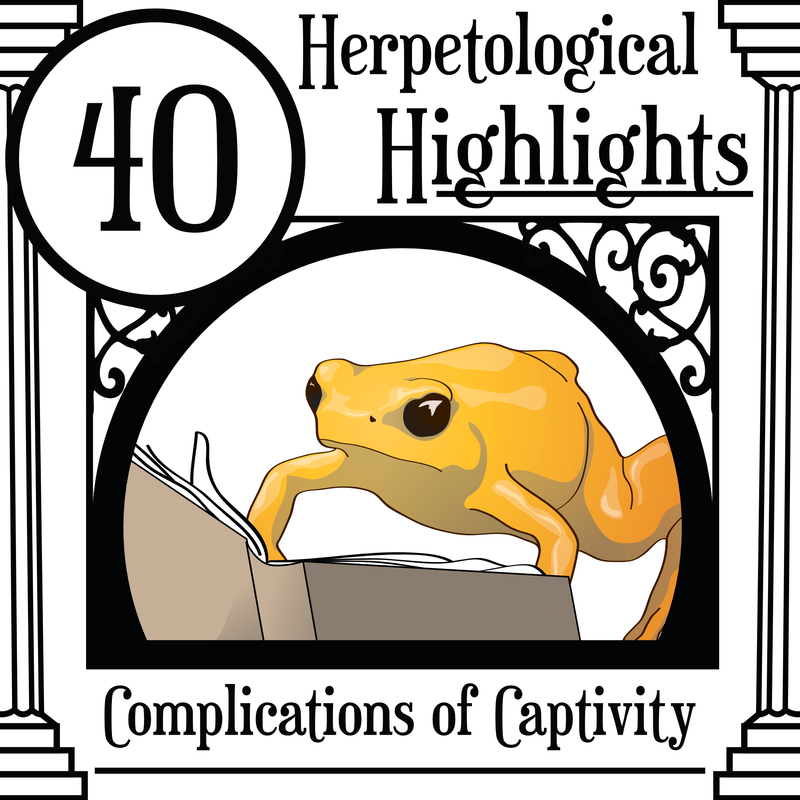 Herpetological Conservation and Biology, 16. Hayes, W. K., Jr, S. C., Crutchfield, T., Wasilewski, J. A., Rothfus, T. A., & Carter, R. L. (2016). Conservation Of The Endangered San Salvador Rock Iguanas (Cyclura rileyi rileyi): Population Estimation, Invasive Species Control, Translocation, And Headstarting. 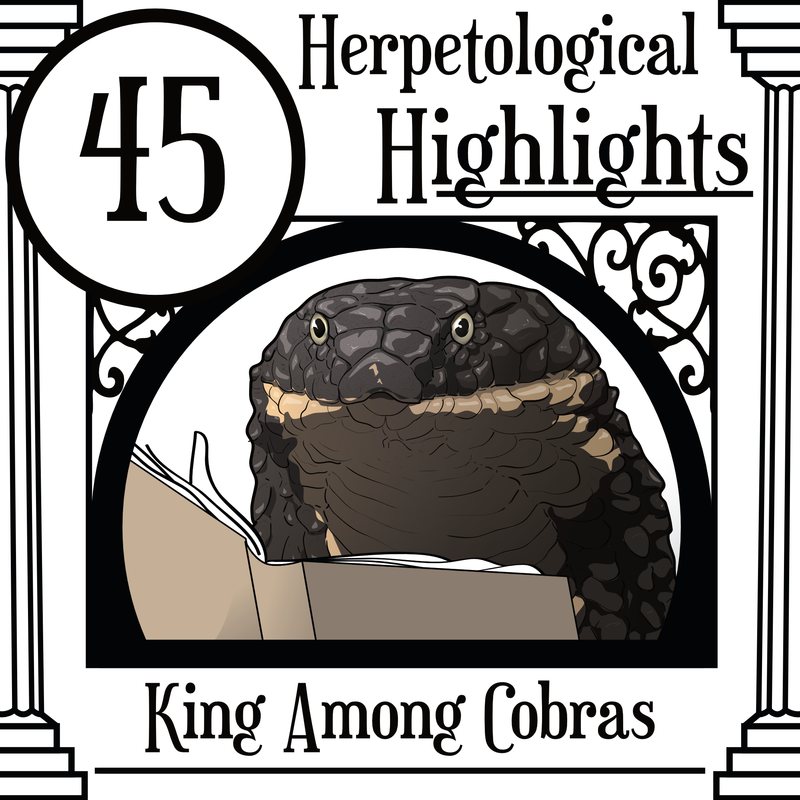 Herpetological Conservation and Biology, 17. Honebrink, R., Buch, R., Galpin, P., & Burgess, G. H. (2011). First documented attack on a live human by a cookiecutter shark (Squaliformes, Dalatiidae: Isistius sp.). Pacific Science, 65(3), 365-375. Malone, C.L., T. Wheeler, J.F. Taylor, and S.K. Davis. 2000. Phylogeography of the Caribbean rock iguana (Cyclura): implications for conservation and insights on the biogeographic history of the West Indies. Molecular Phylogenetics and Evolution 17:269–279. 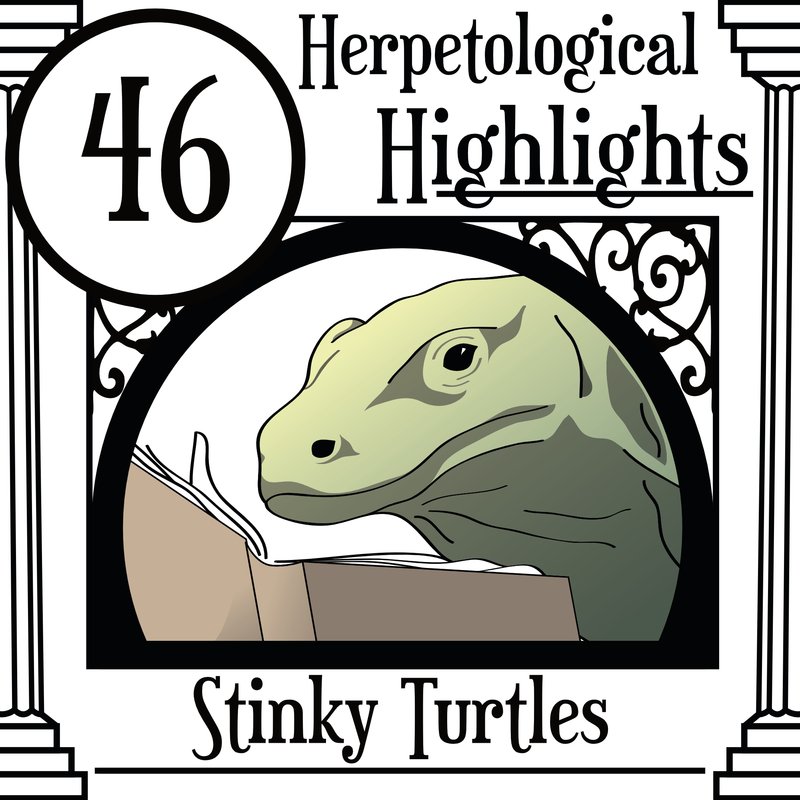 Episode 46 is a Patreon episode about...musk turtles! These endearing little monsters live in the waterways of the USA and we examine their unusual mouths and diet preferences. Species of the Bi-Week is a squishy chelonian. Heiss, E., Natchev, N., Beisser, C., Lemell, P., & Weisgram, J. (2010). The fish in the turtle: On the functionality of the oropharynx in the common musk turtle Sternotherus odoratus (Chelonia, Kinosternidae) concerning feeding and underwater respiration. The Anatomical Record: Advances in Integrative Anatomy and Evolutionary Biology, 293(8), 1416-1424. Wilhelm, C. E., & Plummer, M. V. (2012). Diet of radiotracked Musk Turtles, Sternotherus odoratus, in a small urban stream. Herpetological Conservation and Biology, 7(2), 258-264. Farkas, B., Ziegler, T., Pham, C. T., Ong, A. V., & Fritz, U. (2019). A new species of Pelodiscus from northeastern Indochina (Testudines, Trionychidae). ZooKeys, (824), 71. Snider, A.T. and J.K. Bowler. 1992. Longevity of reptiles and amphibians in North American collections. Second Edition. Herpetological Circulars No. 21. Strokal, M., Ma, L., Bai, Z., Luan, S., Kroeze, C., Oenema, O., ... & Zhang, F. (2016). Alarming nutrient pollution of Chinese rivers as a result of agricultural transitions. Environmental Research Letters, 11(2), 024014. Heath, J. E., Northcutt, R. G., & Barber, R. P. (1969). Rotational optokinesis in reptiles and its bearing on pupillary shape. Zeitschrift für vergleichende Physiologie, 62(1), 75-85. Munro, D. F. (1950). Vertical orientation of the eye in snakes. 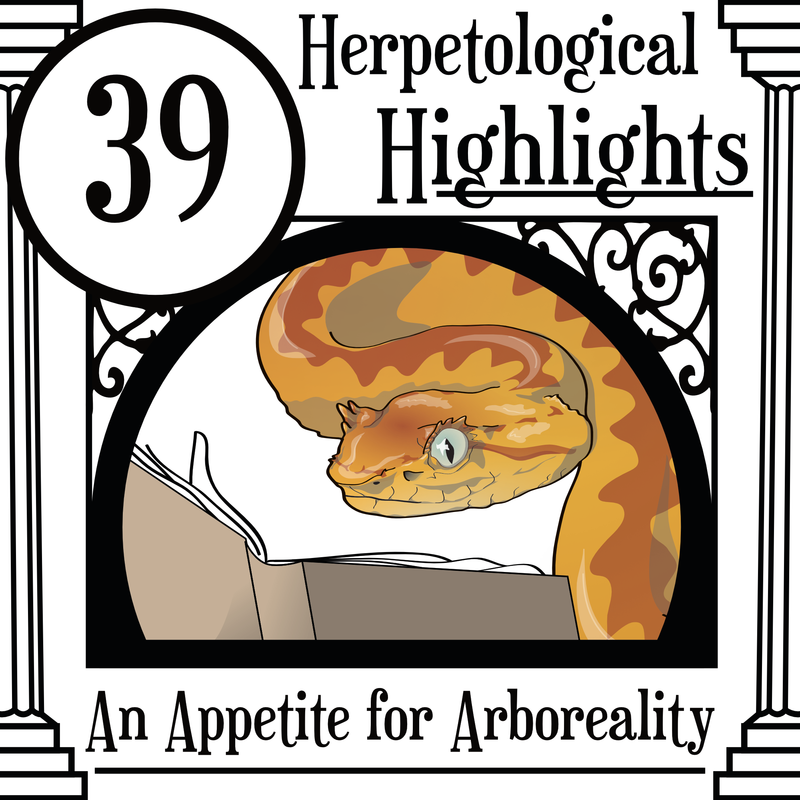 Herpetologica, 84-88. Barata, I. M., Santos, M. T., Leite, F. S., & Garcia, P. C. (2013). A new species of Crossodactylodes (Anura: Leptodactylidae) from Minas Gerais, Brazil: first record of genus within the Espinhaço Mountain Range. Zootaxa, 3731(4), 552-560. Discussions of the reptiles of Christmas Island(s) abound in episode 42. We kick off with a paper about juvenile snake sizes and follow up with some info about reptiles crossing oceans. 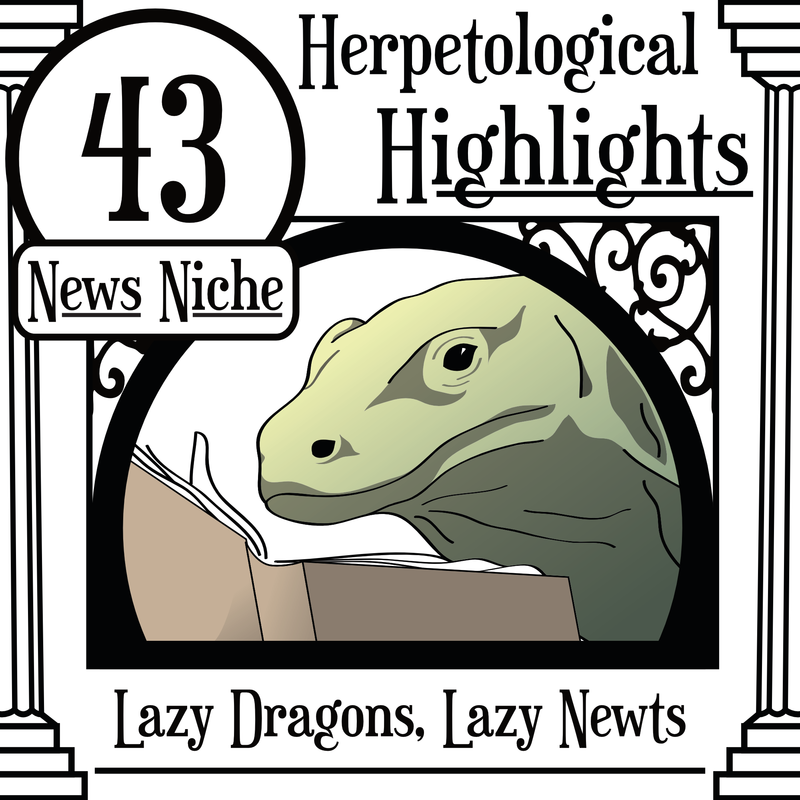 The Species of the Bi-Week is a brand new reptile which takes it's name from a fluffy mammal. Andrew, P., Cogger, H., Driscoll, D., Flakus, S., Harlow, P., Maple, D., ... & Tiernan, B. (2018). Somewhat saved: a captive breeding programme for two endemic Christmas Island lizard species, now extinct in the wild. Oryx, 52(1), 171-174. Herrel, A., Huyghe, K., Vanhooydonck, B., Backeljau, T., Breugelmans, K., Grbac, I., ... & Irschick, D. J. (2008). Rapid large-scale evolutionary divergence in morphology and performance associated with exploitation of a different dietary resource. Proceedings of the National Academy of Sciences, 105(12), 4792-4795. Grismer, L. L., Wood, P. L., Lim, K. K. P., & Liang, L. J. (2017). A new species of swamp-dwelling skink (Tytthoscincus) from Singapore and Peninsular Malaysia. Raffles Bulletin of Zoology, 65(October), 574–584. Duckett, P. E., Morgan, M. H., & Stow, A. J. (2012). Tree-dwelling populations of the skink Egernia striolata aggregate in groups of close kin. Copeia, 2012(1), 130-134. Gardner, M. G., Hugall, A. F., Donnellan, S. C., Hutchinson, M. N., & Foster, R. (2008). Molecular systematics of social skinks: phylogeny and taxonomy of the Egernia group (Reptilia: Scincidae). Zoological Journal of the Linnean Society, 154(4), 781-794.